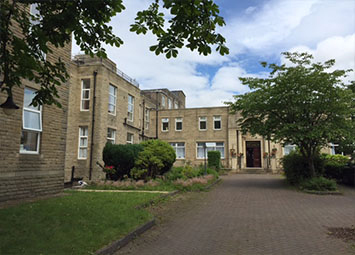 Venturi Healthcare specialises in the delivery of tailored and individualised care for Dementia, Nursing, Residential and Mental Health clients. 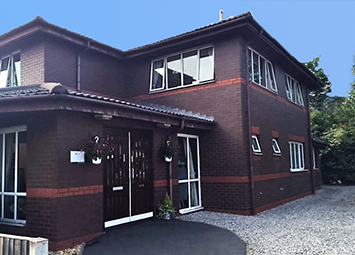 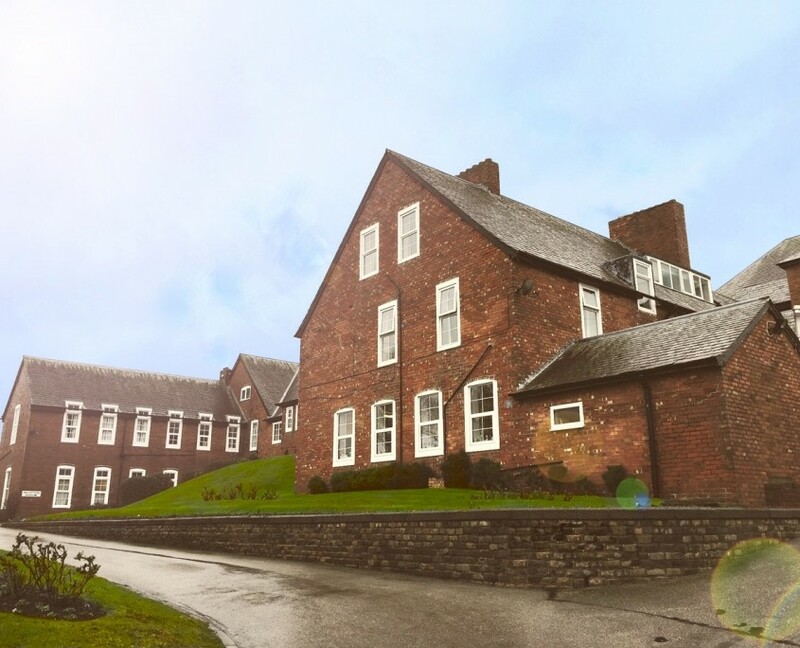 Within the group we have seven care homes throughout the North West of England and we endeavour to maintain an open and honest community throughout them all. 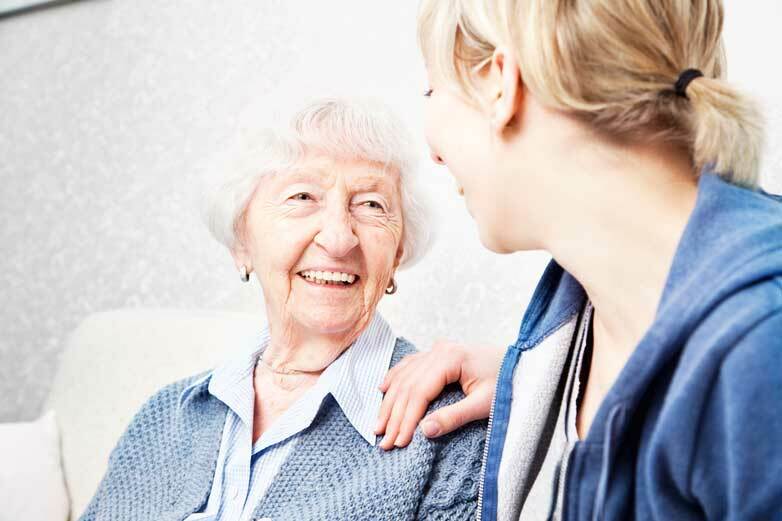 The key motivation at Venturi Healthcare is to deliver care that all of us as care providers would want our own family members to receive. 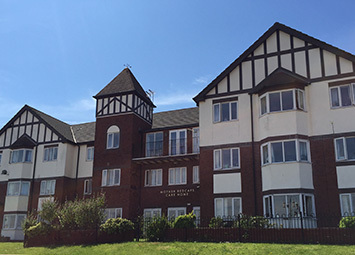 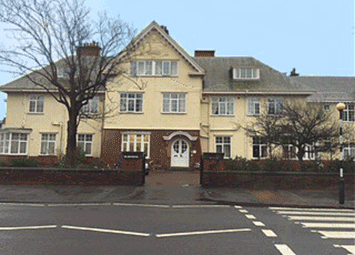 We strive to provide tailored, individualised care to all our residents. 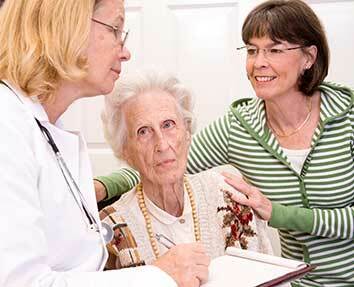 At Venturi Healthcare we are committed to delivering tailored, individualised care on a daily basis. 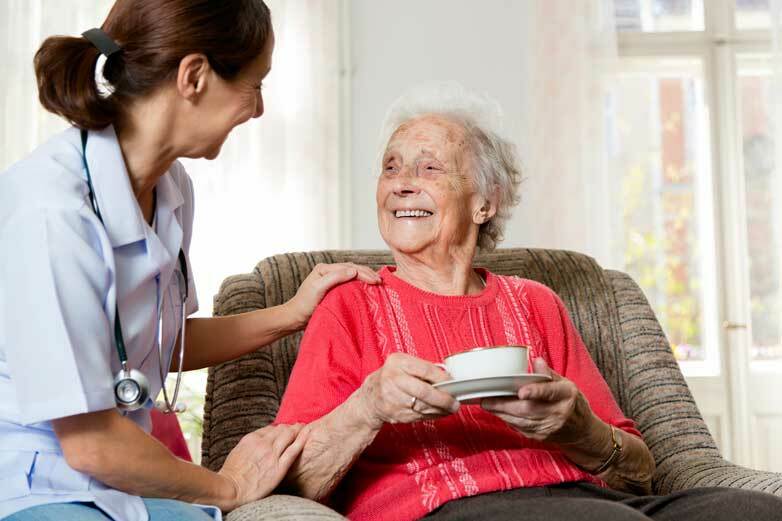 We are determined to provide a “home from home” care experience for all our residents. 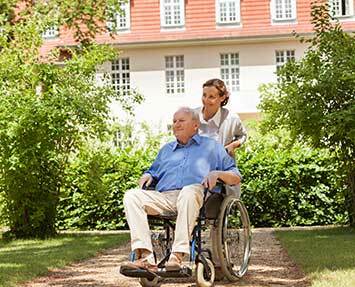 Finding care for yourself or your loved one can be complex and a little daunting. 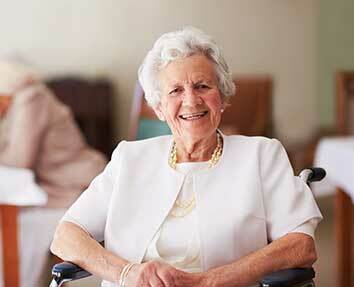 It is our job at Venturi Healthcare to give you support and hopefully some peace of mind.